On August 30, 2013, the Securities and Exchange Commission (the “SEC”) announced that it had awarded three whistleblowers for tips and information they provided to help the SEC and Justice Department stop a sham hedge fund. The SEC’s whistleblower program under the Dodd-Frank Act allows the SEC to reward bounties to individuals who offer high-quality, original information that leads to an SEC enforcement action in which more than $1 million in sanctions is ordered. Under the SEC’s whistleblower program, whistleblowers will receive the maximum award of 30% of the monetary sanctions collected in the action. 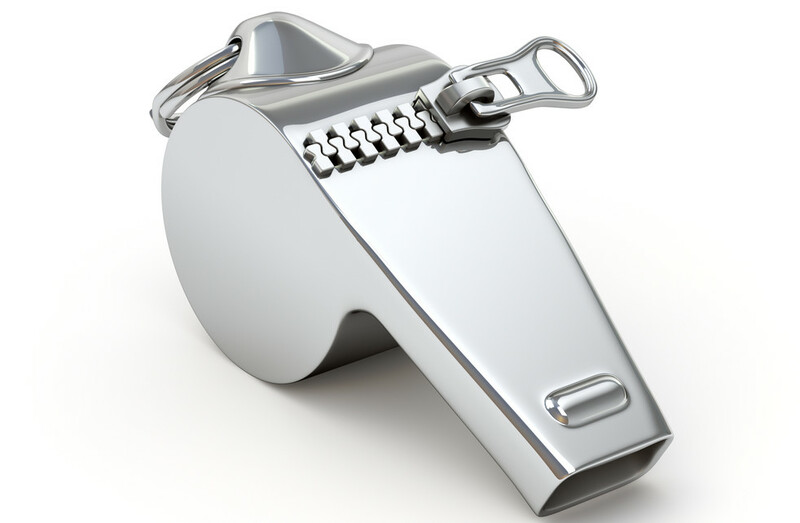 In cases where there are related criminal proceedings in which money is collected by another regulator, a provision in the whistleblower rules allows whistleblowers to then additionally apply for a bounty based off the other regulator’s collections in what qualifies as a related action. The SEC indicated that payments will be made to the whistleblowers as additional assets are collected from the purported hedge fund manager. The whistleblowers are expected to ultimately receive approximately $125,000. The SEC issued an order earlier this year rewarding three whistleblowers with 5 percent of the money that the SEC collects from an SEC enforcement action against Locust Offshore Management and its CEO Andrey C. Hicks. The Commission subsequently approved 5 percent payouts to each whistleblower for money collected in the related criminal action. Hicks pled guilty on Dec. 12, 2012, to five counts of wire fraud and consented to the forfeiture of his interest in property seized by the Justice Department. Hicks was sentenced to 40 months in prison for his role in the scheme. The SEC estimated that the aggregate value of assets seized from Hicks is approximately $845,000. The whistleblowers are expected to ultimately receive approximately $125,000. The SEC’s order does not identify the whistleblowers, whose confidentiality is protected under the SEC’s whistleblower program. The order states that two of the whistleblowers provided information that prompted the SEC to open an investigation and stop the scheme before more investors were harmed. The third whistleblower identified key witnesses and confirmed information the other two whistleblowers provided.